How do you prepare for an Ebola outbreak? What about a hurricane, flood, tornado, or house fire? It all starts with developing a practical disaster preparedness plan for your family. 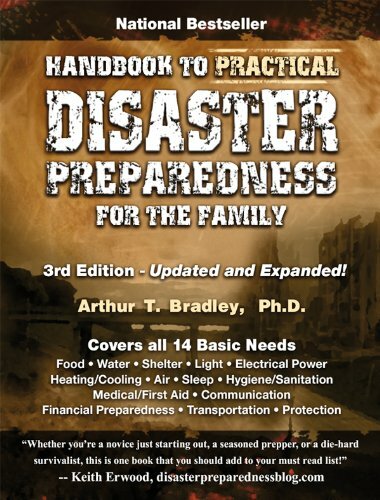 The Handbook to Practical Disaster Preparedness is the only book that provides step-by-step instructions for developing that plan. It emphasizes practical preparations and avoids the scare tactics of many other books.